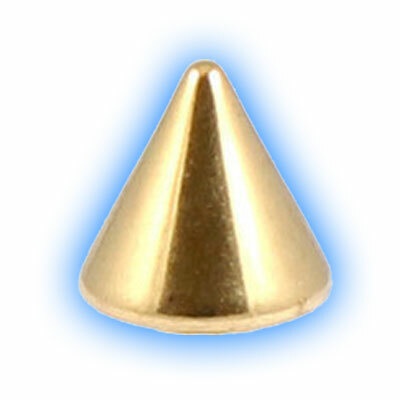 This Gold Cone is made from top quality implant grade Titanium which has had a Gold PVD coating applied to make it hypoallergenic which means it is ideally suited for body jewellery use. 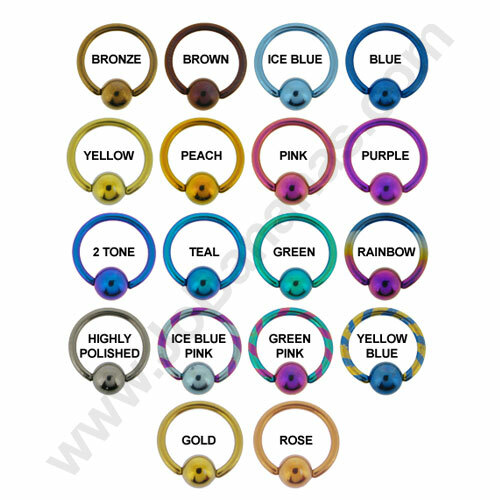 It is compatible with 1.6mm (14 Gauge) externally threaded jewellery such as labret studs, barbells, banana bars, belly bars, spirals, twisters and horseshoes. 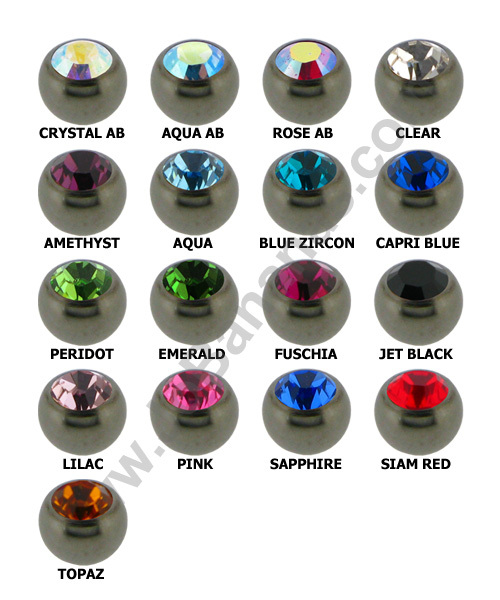 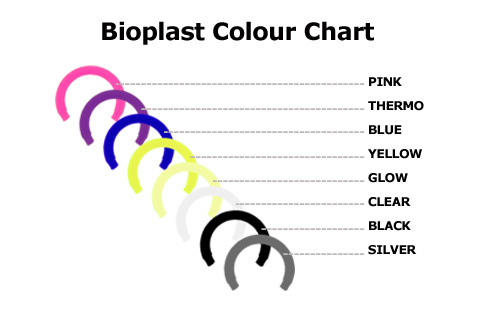 The cone size is 5mm which is perfect for achieving a different look on your body jewellery.